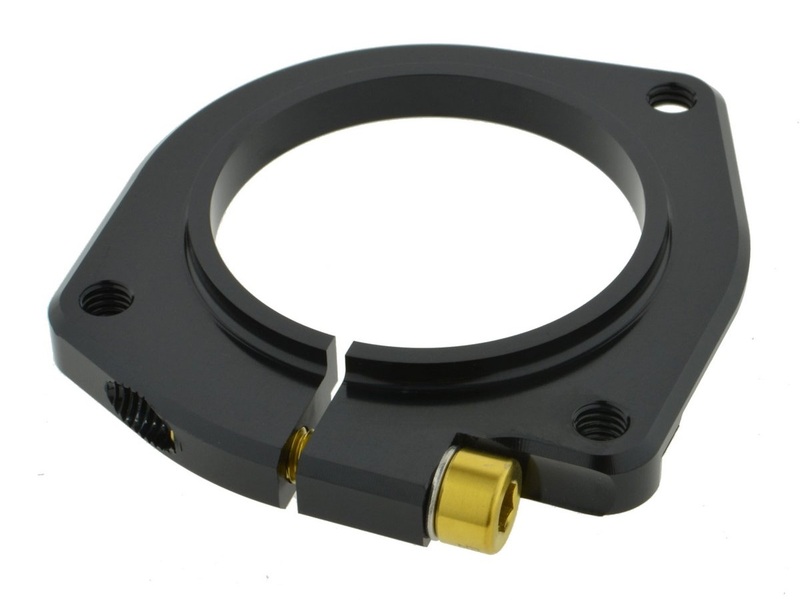 ISCG05 adaptor for 47mm diameter pressfit bottom bracket. -Full machined 6061 T6 aluminum backplate. -Easy installation by a M6 fixing bolt.